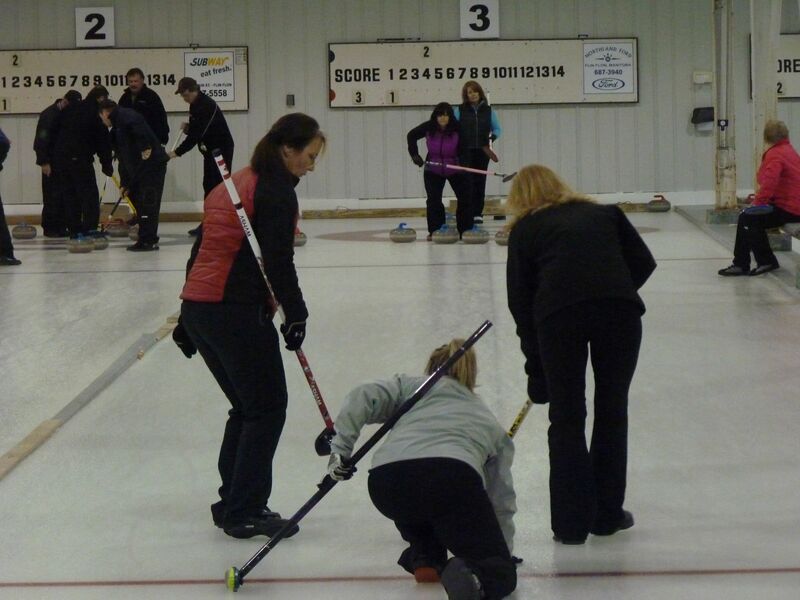 The 25th annual Men's and Ladies Senior Curling Bonspiel will start tomorrow at the Uptown Curling Club. Here are the opening draws. Sue Chrisp gets the bye. Finals go Sunday starting at 1.